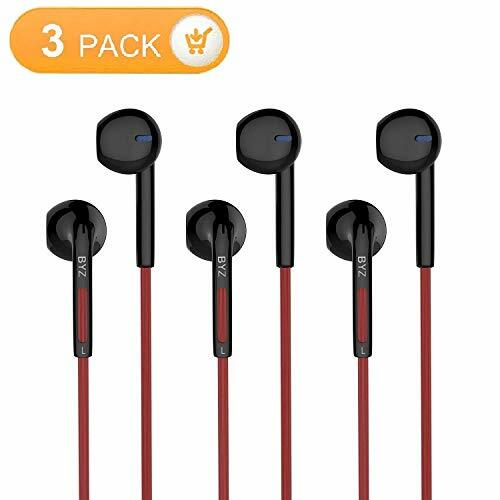 The package includes 3 packs high sound quality earphones. You can enjoy music everywhere. A beautifully designed packaging and there is an earphone package bag. You can give as gifts for friends and family. 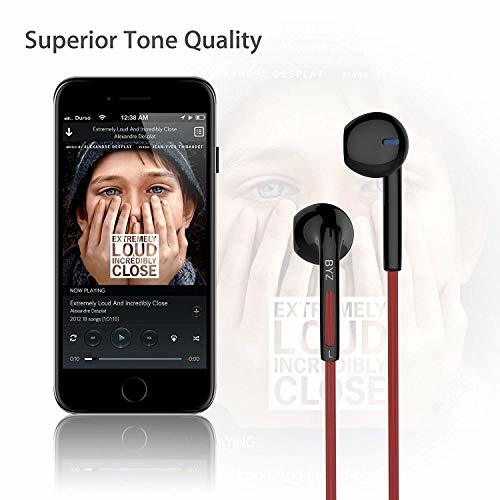 These are convenient and efficient earphones, Hands-free microphone and remote control allow you to easily answer calls, end calls, volume control, play music. 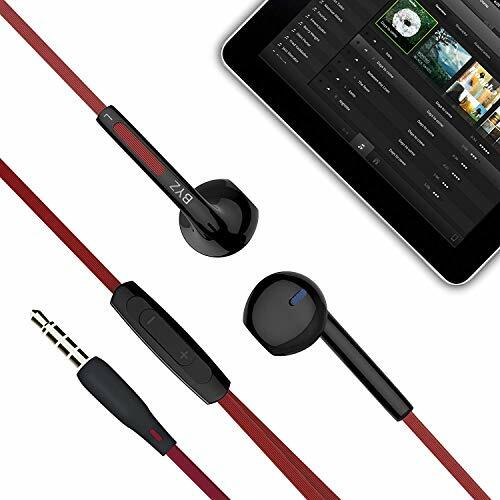 These are stereo headphones, sound Isolating Earphones with Strong stereo sound. Passive Noise Isolating Earphones provides good listening experience and clear calling. Built-in Microphone, Convenient hands-free calling, Answer, Reject and end calls directly with the earphones. Slide the volume button to control the music volume. 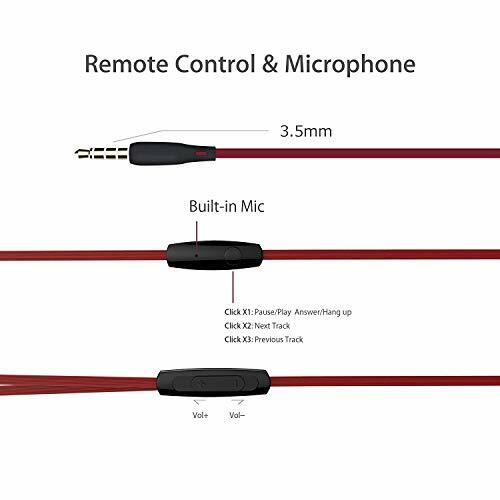 Compatible with all 3.5mm audio cable jack smartphones and devices, including the full range of Apple iPhones, iPads, iPods, Samsung Galaxy and Note Series, Game console, MP3 MP4 music players, Nexus, HTC, laptops, tablets, PC and more. Three-month no hassle replacement warranty. Any after-sale issue, welcome to contact us!